We have a full schedule of day trips planned to keep you and the kids entertained during the summer holidays. We cater for local trips and national attractions. Some of our destinations include Blackpool, Flamingoland, Lightwater Valley & South Lakes Zoo. Our minibuses & coaches are available for your special occasion. We can collect guests from their homes, take them to the ceremony and then onwards to the celebrations before returning them to their final destination. Exclusive hire is also available. We have experience in organising transport for birthday parties that are suited to the needs of you and your guests. We’ve completed journeys from local attraction visits though to a week long country wide hire. We specialise in providing local, regional and national trips. Weather you’re taking a bunch of mates to a pub or club or organising birthdays, trips or other events, our team of knowledgeable professionals are here to help. Our minibus and coach dedicated drivers can be made available for your exclusive use on 1/2 day, day, or for longer periods. This is ideal for sightseeing trips and functions and events that require multiple stop-off points or changing destinations.  Byron Travel are able to fulfil contracts, as we do with many organisations, to conduct fixed runs, trips and tours. Get in contact with our team members to discuss your scheduled run and contract needs.